There it is – ZenBook 15 UX533 – the last device of this line-up of ZenBooks is in our office. By the way, you can check our views on the ZenBook 13 UX333 and ZenBook 14 UX433 if you haven’t already. Apparently, the bigger it gets the sexier it looks. This laptop is merely 17.9 mm thick and weighs less than 1.60 kgs. Of course, there are thinner and lighter devices on the market – the Acer Swift 5 (SF515-51T) for example. However, they have way too many restrictions, provided by their designs, unlike the hero of today’s review. ASUS ZenBook 15 UX533 comes in a couple of options both in the CPU and in the GPU department. Processor-wise you can choose from a Core i5-8265U and a Core i7-8565U. Usually, with thin and light devices we tend to recommend the lower-numerical CPU, because of the thermal limitations. We shall see whether this is going to be the case with this one, or not. On the GPU side, you can opt for the integrated UHD 620 Graphics, or you can play big with NVIDIA’s GeForce GTX 1050 Max-Q. We already saw this GPU in a 14-inch ZenBook – the Pro 14 UX480. It did well but it ran hot, so we expect it to do better here. 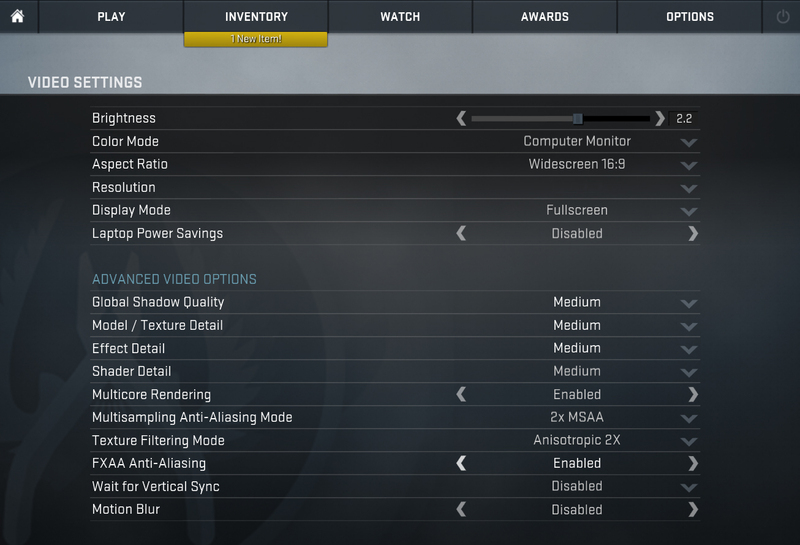 In order to finish set up, ASUS have provided a 1080p or 4K option and a PCIe 3.0 2x SSD. ZenBook 15 UX533 comes in the already familiar box. It includes a textile protective sleeve, relatively small 90W power supply and the laptop itself. As expected, the design of this device is stunning. It has an all-aluminum build, with the body feeling sturdy but, quite frankly, there is some negligible squeaking noise from handling the laptop at the edge – lid open. It is a little inevitable, actually, given the 17.9mm thickness at this weight. However, you have to hold it in an unnatural position for this to happen. Color-wise it comes in Blue and Silver with the familiar circular brushes on the material, which some of you find outdated, others love – obviously a subjective topic. Apart from the squeaking, the only disadvantage to this design is its proneness to fingerprints – absolute magnet. Its display is a piece of cake for a singlehanded opening. It, once again, features a hinge design which lifts the body up at an angle of 3 degrees. 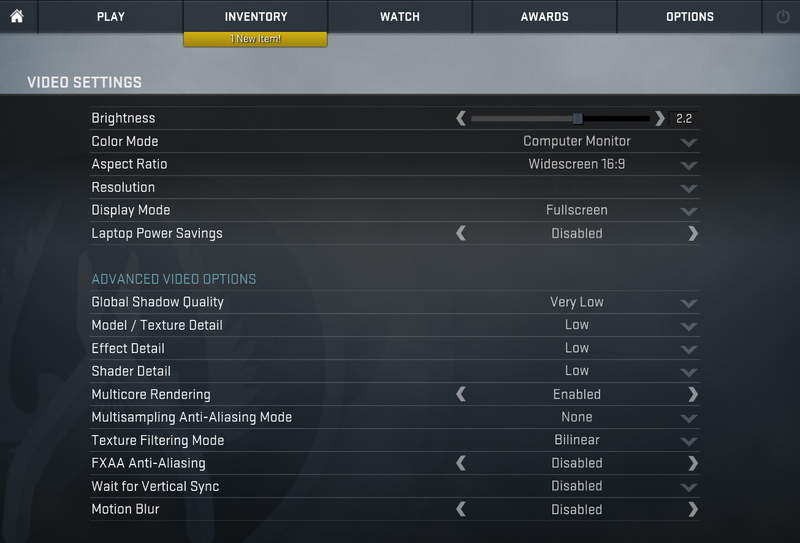 This should help cooling and ergonomics and in ASUS’ words, should enhance audio performance. However, the most noticeable positive effect of this is a screen to body ratio. With the help of that hinge, it eats most of the bottom bezel, leaving just 4.5 mm to be seen. The others measure at 3 mm (at the sides) and 6.4 mm at the top, which includes an optional IR camera (check the HP EliteBook 1050 G1 for comparison). All of that gives ASUS the opportunity to brag with 92% screen to body ratio – not bad at all. We’re happy to see a NumPad on this keyboard. However, we are a little frustrated with the size of the Numeric keys. They are narrower than the already small letter keys. In addition to that, the top column and the arrow keys are twice smaller. All of this results in occasional misclicks. However, the keyboard is very quick to get used to and will appeal to fast typers. Moreover, its touchpad is accurate and clicky. Moving to the bottom side, we find a tiny little air intake cut-out and two relatively big speaker grills. Unfortunately, some of the hot air (mainly when the GPU is in use) is blown directly at the screen which can represent a durability problem to the screen if the device is often pushed at its limits. This laptop is definitely not overpopulated by I/O ports. However, they seem to be enough for the typical content creator – a single USB Type-A 3.0 port and an audio jack on the left (keeping company to the exhaust cut-outs). And on the right we’ve got a barrel plug power connector, HDMI port, USB Type-A, and Type-C 3.1 (Gen. 2) ports, ending with a full-blown SD card reader and two indicator lights. ASUS ZenBook 15 UX533 in the configuration we tested has a Full HD IPS panel with a model number BOE NV156FHM-N63 (BOE07D8). Its diagonal is 15.6″ (39.62 cm), and the resolution 1920 х 1080 pixels. The screen ratio is 16:9, and we are looking at a pixel density of – 142 ppi, and a pitch of 0.18 х 0.18 mm. The screen turns into Retina when viewed at distance equal to or greater than 60cm (24″) (from this distance one’s eye stops differentiating the separate pixels, and it is normal for looking at a laptop). It has comfortable viewing angles. We offer images at 45° to evaluate image quality. The measured maximum brightness of 300 nits in the middle of the screen and 290 nits as an average for the whole area, with a maximum deviation of 10%. The Correlated Color Temperature on a white screen is 8200K – substantially colder the optimal for the sRGB standard of 6500K. The average color temperature through the grey scale before profiling is even warmer – 7920K. In the illustration below you can see how the display performs from a uniformity perspective. In other words, the leakage of light from the light source. Values of dE2000 over 4.0 should not occur, and this parameter is one of the first you should check if you intend to use the laptop for color sensitive work. The contrast ratio is good – 1100:1 (950:1 after profiling). To make sure we are on the same page, we would like to give you a little introduction to the sRGB color gamut and the Adobe RGB. To start, there’s the CIE 1976 Uniform Chromaticity Diagram that represents the visible specter of colors by the human eye, giving you a better perception of the color gamut coverage and the color accuracy. The yellow dotted line shows ASUS ZenBook 15 UX533’s color gamut coverage. Its display covers 92% of the sRGB/ITU-R BT.709 (web/HDTV standard) in CIE1976. 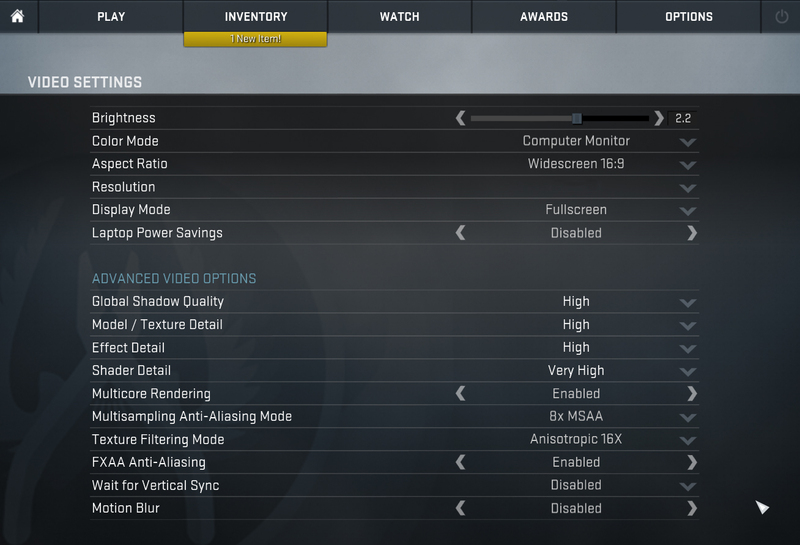 Our “Design and Gaming” profile delivers optimal color temperature (6500K) at 140 cd/m2 luminance and sRGB gamma mode. We tested the accuracy of the display with 24 commonly used colors like light and dark human skin, blue sky, green grass, orange etc. You can check out the results at factory condition and also, with the “Design and Gaming” profile. Below you can compare the scores of ASUS ZenBook 15 UX533 with the default settings (left), and with the “Gaming and Web design” profile (right). The left side of the image represents the display with stock settings, while the right one is with the “Gaming and Web Design” profile activated. On the horizontal axis, you will find the grayscale and on the vertical axis – the luminance of the display. 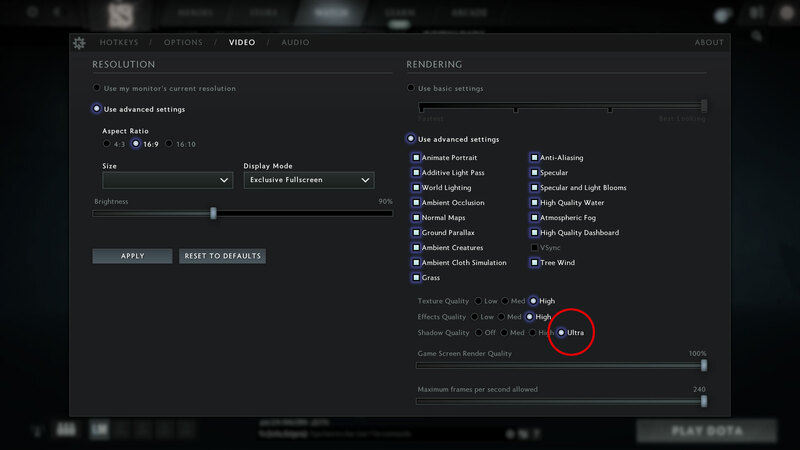 On the two graphs below you can easily check for yourself how your display handles the darkest nuances but keep in mind that this also depends on the settings of your current display, the calibration, the viewing angle, and the surrounding light conditions. We test the reaction time of the pixels with the usual “black-to-white” and “white-to-black” method from 10% to 90% and vice versa. We recorded Fall Time + Rise Time = 32 ms.
Pulse-width modulation (PWM) is an easy way to control monitor brightness. When you lower the brightness, the light intensity of the backlight is not lowered, but instead turned off and on by the electronics with a frequency indistinguishable to the human eye. In these light impulses, the light/no-light time ratio varies, while brightness remains unchanged, which is harmful to your eyes. You can read more about that in our dedicated article on PWM. We found ASUS ZenBook 15 UX533s display to be free of flickering throughout all brightness levels. This means the laptop is safe for use for extended periods of use in this aspect. Installing our Health-Guard profile not only eliminates PWM but also reduces the harmful Blue Light emissions while keeping the colors of the screen perceptually accurate. If you’re not familiar with the Blue light, the TL;DR version is – emissions that negatively affect your eyes, skin and your whole body. You can find more information about that in our dedicated article on Blue Light. ZenBook 15 UX533 is equipped with a Full HD display, which has the distinctive traits of an IPS panel – good contrast ratio and comfortable viewing angles. In addition to that, it covers 92% of sRGB and is able to provide relatively accurate colors with the help of our Gaming and Web design profile. Last but not least, it doesn’t use PWM for brightness adjustment so it is safe in this aspect. Since our profiles are tailored for each individual display model, this article and its respective profile package are meant for ASUS ZenBook 15 UX533 configurations with 15.6″ FHD IPS BOE NV156FHM-N63 (BOE07D8). ASUS ZenBook 15 UX533 produces a crisp sound with very good quality and decent volume. It has Harman Kardon branded speakers with clear low, mid and high frequencies. Now, we conduct the battery tests with Windows Better performance setting turned on, screen brightness adjusted to 120 nits and all other programs turned off except for the one we are testing the notebook with. Using the extra space inside(compared to the smaller ZenBooks), ASUS has put a 4-cell 73Wh battery unit. Apparently increasing the battery size, has compensated for the bigger screen – 13 hours and 40 minutes of Web browsing and 12 hours and 45 minutes while playing an HD video. Quite impressive. We use F1 2017’s built-in benchmark on loop in order to simulate real-life gaming. Recently Whiskey Lake CPUs became the go-to processors for higher end laptops. Especially since the manufacturers started successfully managing the firmware. In this case, there are the Core i5-8265U and the Core i7-8565U with the only difference lying in clock speeds and the amount of cache memory. Unlike the smaller ZenBooks, this one offers you an NVIDIA GeForce GTX 1050 Max-Q GPU with either 2 GB or 4 GB of GDDR5 VRAM. It needs a substantially higher amount of power to run compared to the GeForce MX150. More specifically – 3 times more. But for this power, it embodies 640 CUDA cores, 128-bit memory bus and a bandwidth of 112.1 GB/s. If you don’t need that extra GPU power, however, you can still get the laptop with the integrated Intel UHD Graphics 620. In this test we use 100% on the CPU cores, monitoring their frequencies and chip temperature. The first column shows a computer’s reaction to a short load (2-10 seconds), the second column simulates a serious task (between 15 and 30 seconds), and the third column is a good indicator of how good the laptop is for long loads such as video rendering. Just wow! This device left us baffled. Little did we know about the capabilities of this processor. As you saw from the benchmarks it completely destroyed the competition. Now we see the scores translated by raw data and all starts to make sense. ASUS ZenBook 15 UX533’s cooling and VRMs did miracles – for the first time in our tests a Core i7-8565U was able to reach above 3.80 GHz and moreover – to sustain it for a pretty long time. Not only that, but it never exceeded 79C, while at the end of the test the temperature was just 75C at 2.71 GHz. This device is probably the first that really shows the performance capabilities of the Intel Core i7-8565U processor. It is absolutely comparable to a 45W equivalent, and on some occasions – better. If you look at it as a cheeseburger recipe, the processor performance would be the patty, but in order to make it a true cheeseburger, you need the cheddar – clearly the GeForce GTX 1050 Max-Q. While this GPU will handle most of the games at medium details, there is more to it. Obviously, if you buy this laptop, you won’t be exactly the gaming type of people. You’re probably looking for a stylish tool for content creation – photo and video editing, vector manipulation or some light 3D modeling. In fact, this model’s performance was so good, that we are eager to see how the Pro version of the ZenBook 15 will perform. Anyhow, a laptop isn’t just the power output. In fact, it is a lot more than that – it is versatility, longevity and at some point – a social status. Definitely, this laptop covers fully the first of these aspects. It’s minimalistic design and form factor are flowing into the 14-inch category. However, we have some remarks on the strength of the material. We noticed that the body is pretty bendable – something expected for a device that thin, but come on… when you pay more than 1000 bucks for a laptop you wouldn’t want it to be that flexible per se. In addition to that, the finish on top of that aluminum attracts fingerprints as a Lamborghini attracts gold diggers on the hot Miami streets. On the other side, there is the cooling solution of this laptop – executed at another level. It uses two different spots to exhaust the hot air from it – one on the side and one blowing towards the screen. What is more important is that it manages to deal with the Core i7-8565U like a boss. It has no problem maintaining 3.80 GHz for a significant amount of time, while the temperature doesn’t go a lot above 80C. At first, it does sound pretty quiet, but if you do some graphically intensive work, the real deal comes in play – imagine how an Arab sheik feels when all of his wives start hair drying their hair together. Sadly, the noise isn’t the only drawback from this, as a lot of the heat hits the display, which may result in some damage later on. Screen-wise, ZenBook 15 UX533 is equipped with a good 1080p panel (BOE NV156FHM-N63 (BOE07D8)), with punchy but rather accurate colors (especially with our Gaming and Web design profile), good contrast ratio, 92% of sRGB coverage and no flickering, whatsoever. Add the near 14-hour web browsing battery life and you end up with a pretty strong contender. Definitely, one of the great devices you can get for this amount of money. However, let us remind you of the 15-inch convertible HP Spectre x360 15 (15-df0000), which offers similar performance, even better battery life and a 4K touchscreen monitor at about the same price. However, it is both thicker and substantially heavier than the ASUS ZenBook 15 UX533.